Achieving the highest ranking on the Google SERP (search engine result pages) is the dream of every website owner but do you know that your website ranking doesn’t only depends on your Google Review but also how well you have displayed the business information on the third-party directory sites. If you are working in digital marketing for such a long time then, you must be aware of the fact that citation is an important part of the SEO service. With so many directory websites out there, it could be overwhelming to control the business citations. Well, the Yext listing can resolve this issue for you. Before jumping on the Yext listing and its benefits you need to know what listing mean in SEO? You could consider listing as a mechanism in which a person adds its local business to a particular place like Bing, Yahoo and Yelp. 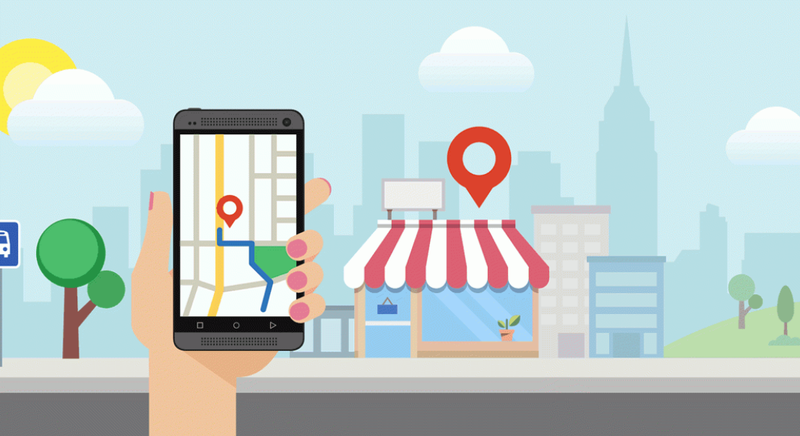 According to the experts, the local listing is the part of the digital marketing that can benefit local business. But sometimes due to spamming, google suspends the local listings and make it 404 or we can say count it as broken links for the users as a result. Yext is the online tool that is designed to manage the online business profile on the most popular listing websites. The Yext plays an important role in ranking by providing accurate local citations and will automatically replace the wrong information. It manages and maintains the business profiles on the Yelp, Yahoo, Google My Business, etc. 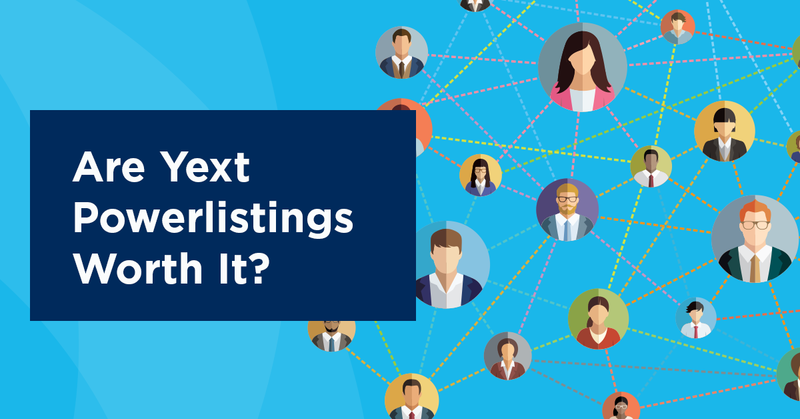 Although the majority of the SEO experts use Yext listing, there are few who are still unaware of its benefits. Yext is a famous tool that makes it easier to submit and manage the local listing which is no doubt essential for a business. The most important benefit of Yext listing is it can scour the web for all the possible locations your business could be listed. This way your local customers can easily find you on the map. Apart from this, it can also search online places where your business information like business name, address, the phone number is inaccurate. The is one hell problem local SEO face with the citation submission. It takes lots of time to find a suitable local to submit your business changes but once you did submit the changes. It takes periods of days before the directory finally adapt and publish the changes. But the situation is not the same with the Yext listing. You can instantly submit the information and the listing will be live in just a few days. In case if you are having a hard time with the local listing then, Qdexi Technology can help you out with the best digital marketing solution. For more information visit the website today!